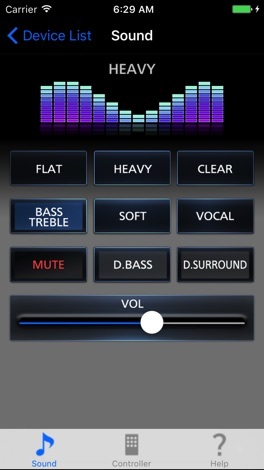 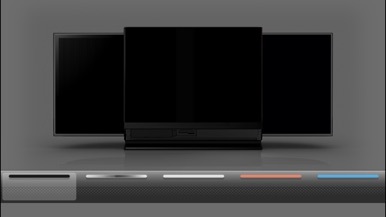 Panasonic Stereo System Remote 2012 is free and easy-to-use application for compact stereo system SC-HC58, SC-HC57 and SC-AP01. 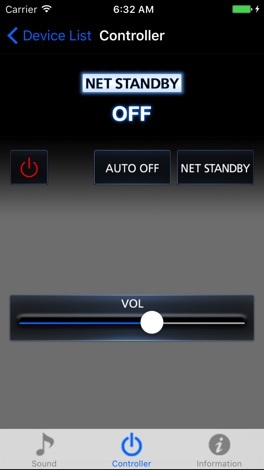 Wherever you are in your home, you can control your stereo system with a tap or flick of a finger over your wireless network (Wi-Fi). 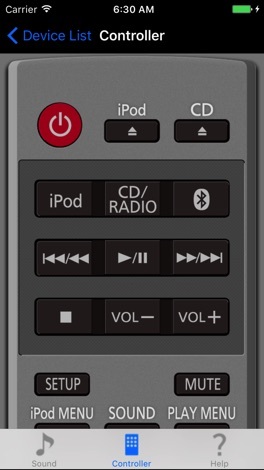 With a flick or tap of your finger(s), you can even control sound adjustment and remote control operation by familiar iPhone or iPod touch interface.